Introducing the Keratherapy Smoothing Hair Treatment exclusive to Carlton Hairdressers in SA. 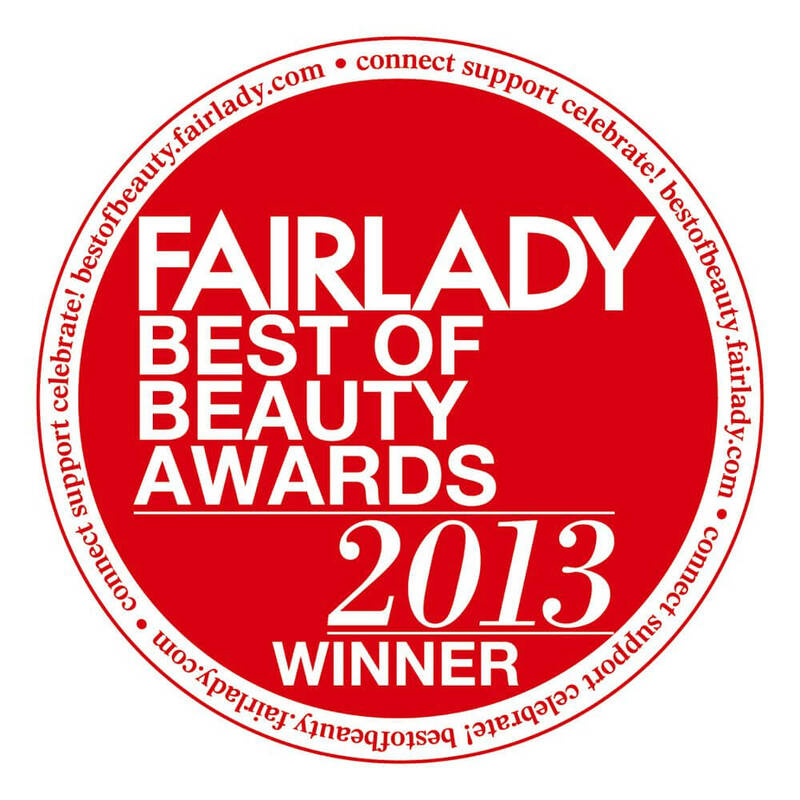 If you have heard of hair botox then you will want to know more about these treatments on offer. 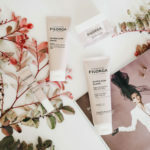 I have coloured frizzy hair so I tested out the Colour Lock and Smooth Treatment that takes away all the frizziness and locks in the colour into your hair. Its super quick and easy and lasts up 6 weeks and its priced pretty well. I filmed a little video for you all just so you can see how pretty my hair is looking after using the Dove Intensive Repair Shampoo and Conditioner. 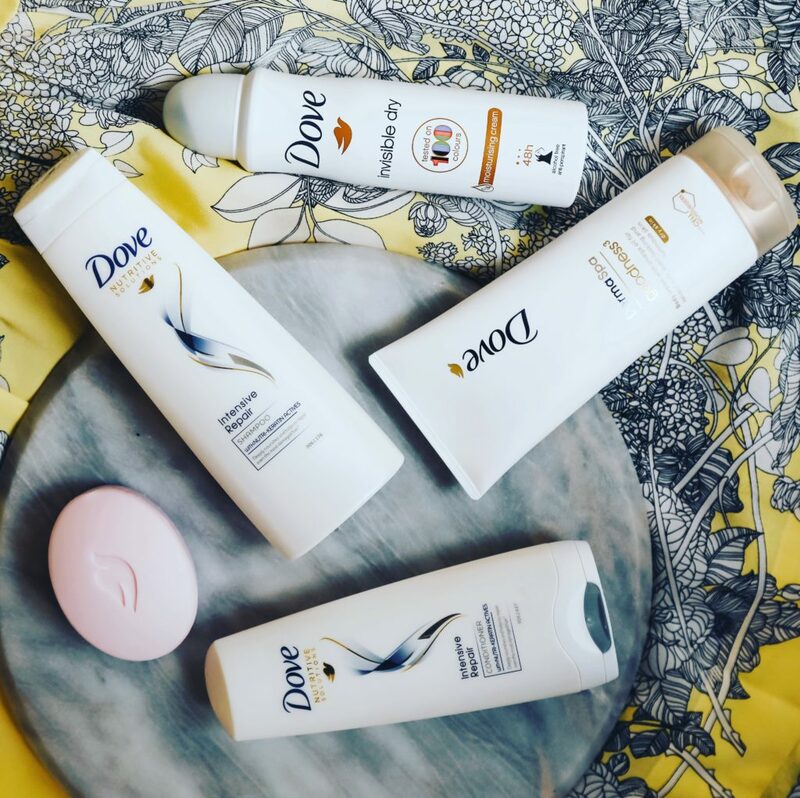 Thanks to Dove and Ruby Box I got a Dove care package to test out. As well as the hair products I got my trusty deodorant and soap as well as the spa range body moisturiser (which I absolutely love). As I mention in the video I am always so wary of drugstore hair products as my hair gets really dry. I style my hair every time I wash it. Plus its now got colour in it so I have to be really careful with what I use. I really have been truly impressed by the Dove Intensive duo and have combined the Nourishing Oil Care Treatment so the result amazing silky feeling hair. The key to the Intensive Repair is the Nutri Keratin Actives in the duo. It helps damaged hair recover from the damage. It also repairs signs of surface damage and penetrates hair stands providing nourishment deep inside. Result is gorgeous silky feeling hair. By combining the Nourishing Oil Care my hair actually has never felt softer and with so much volume. In the video I chat about how much I love the products however I got the prices wrong they are both R39.99 so aplologies on that. So even cheaper than I mentioned. The Nourishing care oil retails at R64.99 slightly more expensive but still super affordable. Me having a good hair day after using the Dove products. As well as in the video you can see each time I have washed my hair it looks really healthy with absolutely no frizz (does need a trim though). Even with my coloured hair it looks amazing. As well as the hair products Ruby Box sent me I was super impressed with with Dove Derma Spa Goodness Body Moisturiser for dry skin. The moisturiser leaves my skin feeling silky smooth and hydrated all day long. 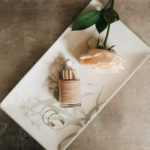 My experiece of the spa range so far has been great. Ruby Box will be running a competition today so will be posting on my facebook page once its live so will post a link once its live. 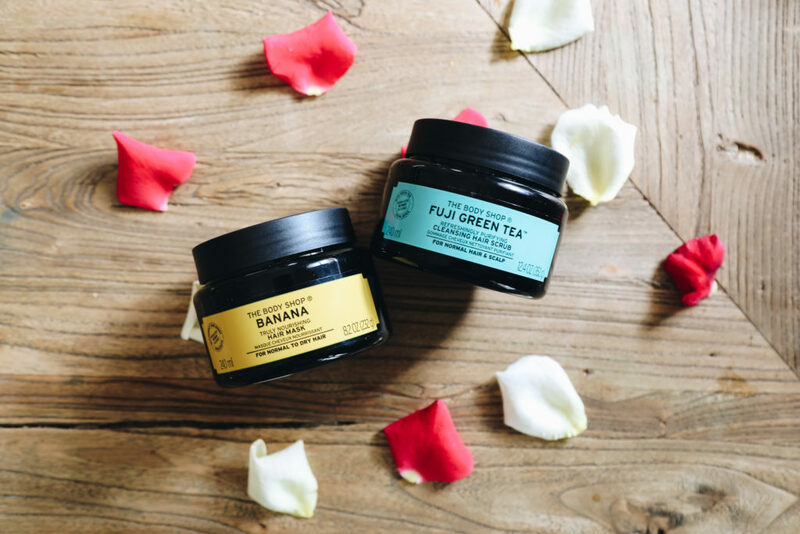 Looking for some extra love for your hair then you need to check out the Body Shop Hair Masks and Scrubs. I have actually been featuring Body Shop quite a bit recently definitely impressed with what they are offering in terms of skincare and now haircare. My fav here is the Banana hair mask because its super hydrating and my hair needs a lot of love. I train a lot so I am forever washing my hair and then styling it and hair masks just add that extra hydration. When it comes to hair styling there are endless brands and it really can become pretty confusing. 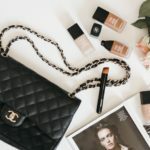 Do I spend a lot or do I buy a drugstore brand? I always get my tips from other hairstylists I work with as they know what works best. My friend and colleague Alet always has her finger on the pulse so if she has it I will most likely take her advice. 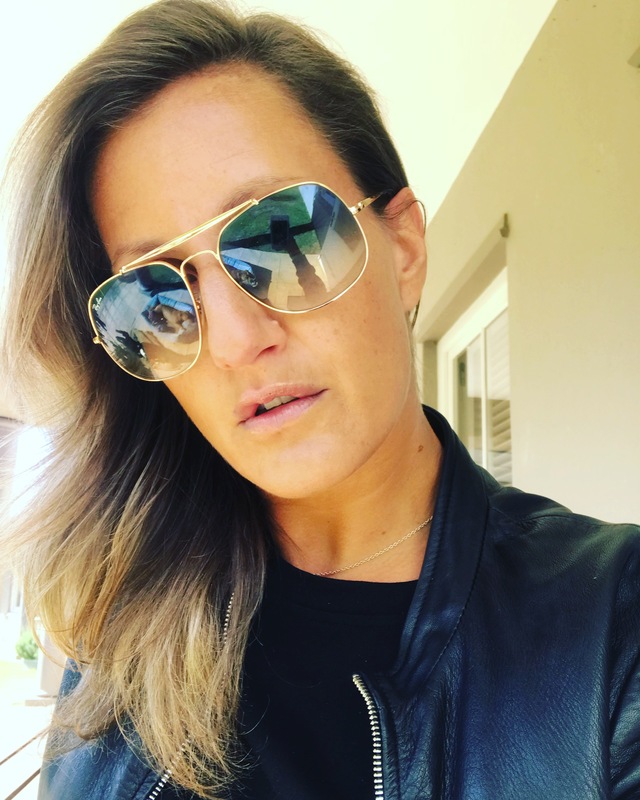 In this post I am chatting about my new hair styling hero’s that have been added into my pro kit. 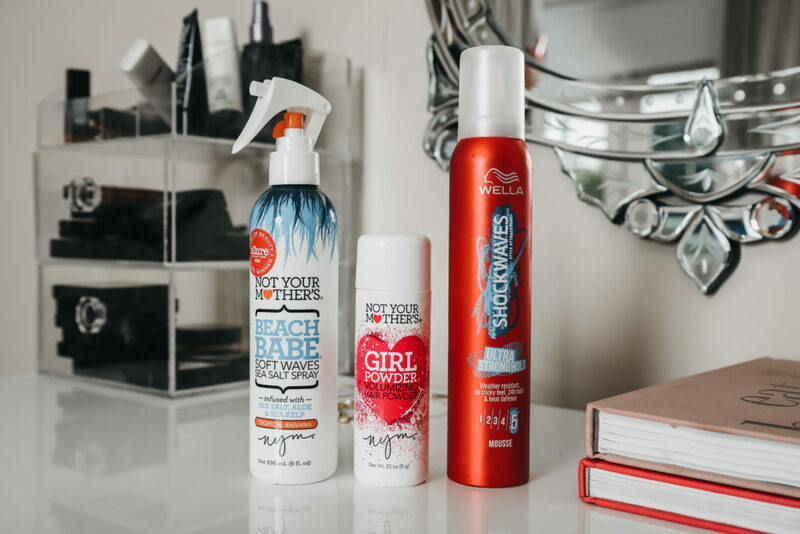 New to the SA market is Not Your Mothers brand and Wella have finally introduced a drugstore range. Both are amazing and affordable and make hair styling super easy. This year its all about change for me in how I look and how I am approaching life. My hair has always stayed the same its a safety a net I suppose. You always see people making drastic changes when things happen in their life and its usually their hair. I always felt I had to have long hair because its more girly. This year I have been feeling more adventourous so I started by choping off my hair. 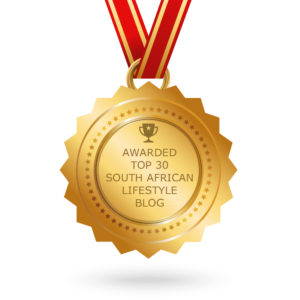 If you looking to change up your hair and you are based in Cape town get your self to Savas. This is my new hair look created by Savas and I love it. I totally let him do his thing and chopped off quite a bit giving me a different look to the normal long tresses I have going on. But what I can say is that it makes me feel more confident and definitley I feel like a newer version of myself. I finally got to out Balmain Hair Couture products to the test on a swimwear story I shot at the end of last year. I attended the launch a few months ago and was super excited to get my hands on some of the products. I was most excited about the texturizing sea salt spray as I often have to create a beachy wave for a shoot. If you haven’t heard the Balmian Hair Products have landed in SA with Glamit!!! Balmain one of the origional couture houses has launched its amazing hair care range and its just amazing. 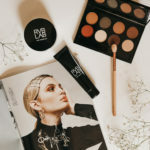 The brand has combined 40 years of backstage experience with runway trends and brings a range that truly works and is packaged so beautifully. I attended the launch last week to see some of the products in action. But as well as amazing hair products they also have hair tools that make everything else look like amateur hour. What I love about the brand is that it really has taken into account all hair types and really has a great range for ethnic hair so that you can get your curls straight and smooth in half an hour!!! With my new braiding skills that I have recently aquired its really important to have great styling products.Its all about having good grip and real control of the hair. 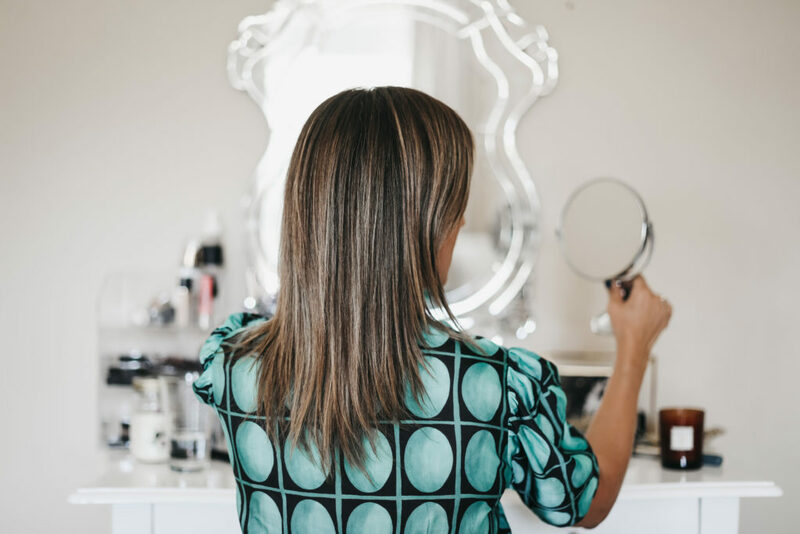 This post is all about my two new fav hair products for styling hair that make my life a whole easier when it comes to making some hair magic. 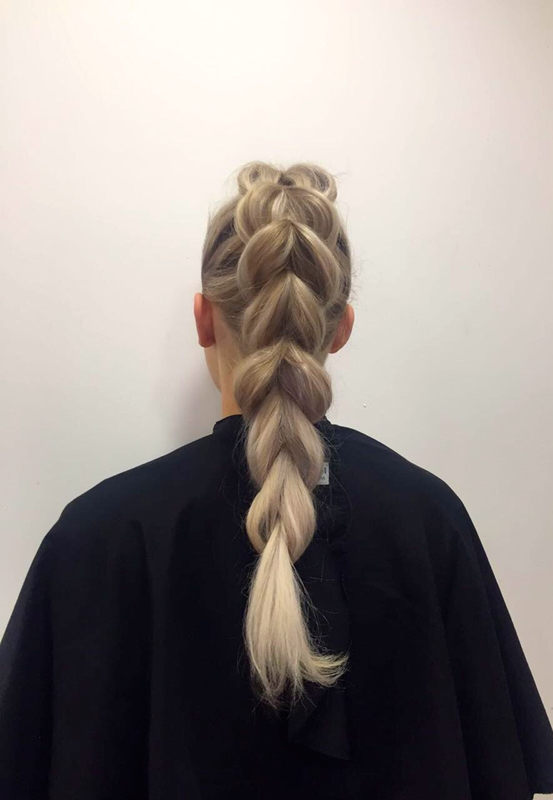 During my braiding training course my amazing teacher showed by how best to prep the hair to be able to control and grip. Trust me when you not used to braiding its hard to keep a handle on all the pieces and can get frustrating. 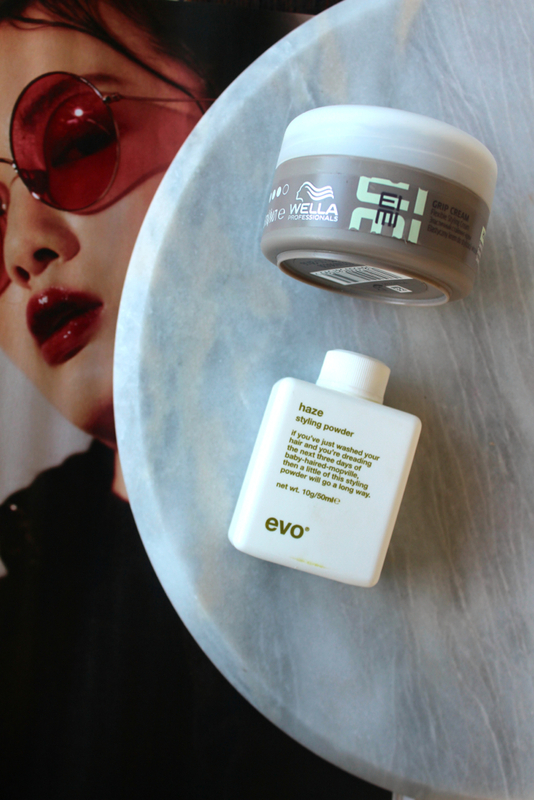 These two bad boys the Evo Haze Styling Powder and Wella Eimi Cream Grip make my life so much easier. This week has all about learning all the ways to braid because I was pretty bad at it. 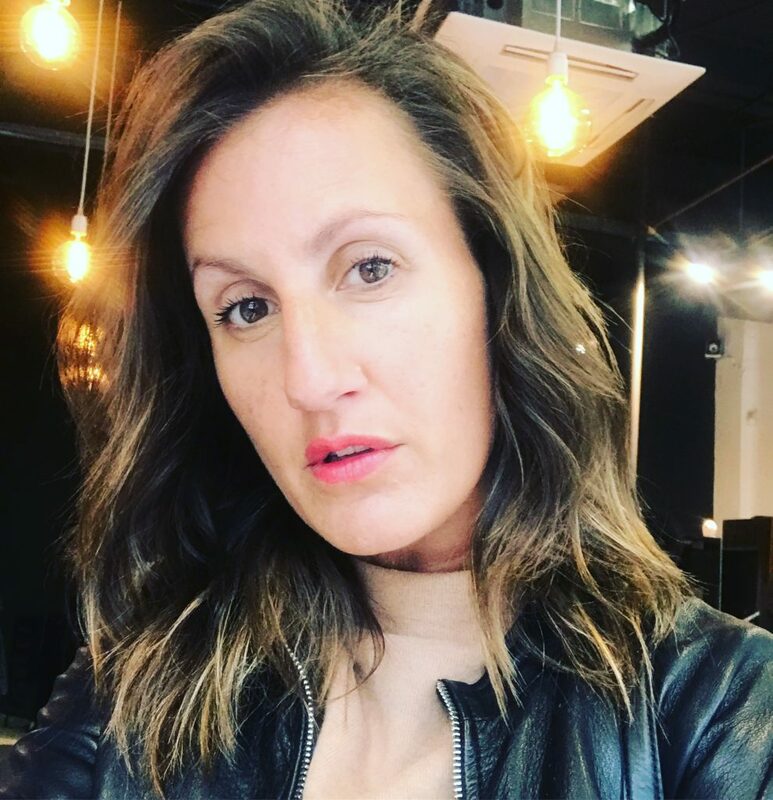 There are literally so many different styles, tricks and I came to Lonfon to the London Hair Academy to get brushed up on my skills so I can wow my clients when I get bcak to Cape Town. 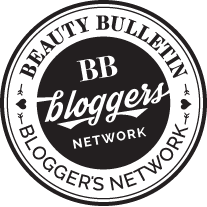 I learnt how to French Braid and Dutch Braid properly and learnt some amazing new party tricks that are so simple and easy to do. I wanted to show some videos in the post ond how to braid and hope to get you all inspired for the weekend.